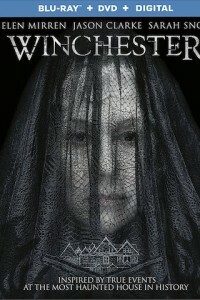 The Winchester Mansion’s sinister secrets are revealed in the Winchester DVD. 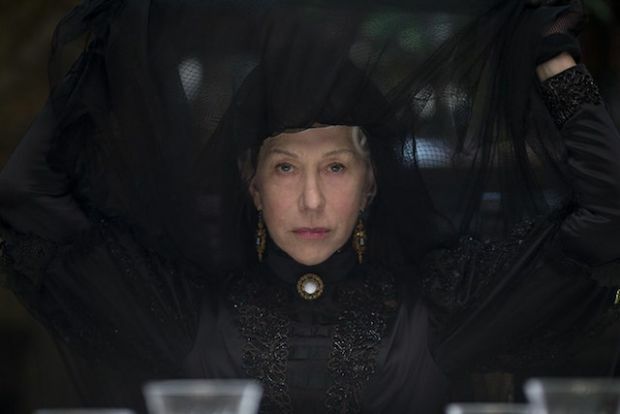 Directed by The Spierig Brothers (Jigsaw, Predestination) and co-written by Tom Vaughan and The Spierig Brothers, Academy Award-winner Helen Mirren (Best Actress, The Queen, 2006) stars as the infamous and eccentric heiress Sarah Winchester, who stops at nothing to protect her family from the evil spirits haunting them. The hair-raising thriller also stars Jason Clarke (Zero Dark Thirty, Mudbound, Chappaquiddick), Sarah Snook (Steve Jobs, Predestination), Angus Sampson (Mad Max: Fury Road, Insidious), and newcomer Finn Scicluna-O’Prey (TV’s “True Story with Hamish & Andy”). 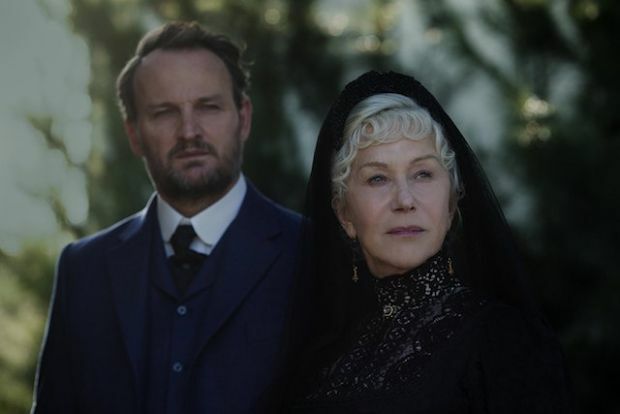 Inspired by true events, when her husband William and their daughter die, Sarah Winchester (Helen Mirren) discovers that she’s the majority shareholder of William’s repeating rifle business. After speaking with a medium in Boston who claimed to speak to William, she travels to California to build a house to appease those killed by his rifles. William’s spirit also told Sarah that she must never stop extending the house. 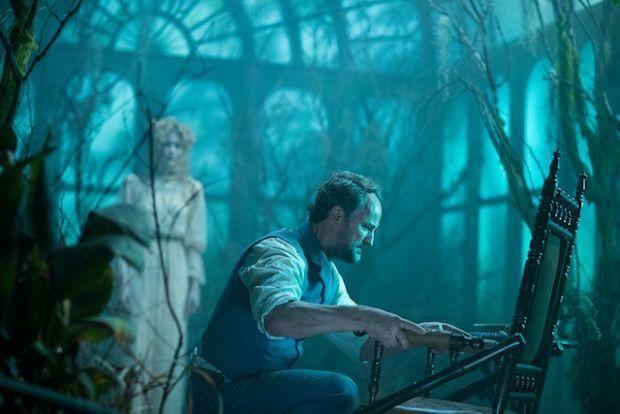 When Dr. Price (Jason Clarke) arrives to determine the state of Sarah’s mental health for the company’s other shareholders, he tells her that he doesn’t believe in what he can’t see. With the seven-story mansion ever-growing in size, Price discovers that it provides plenty of opportunities for him to “see” the truth. There's nothing like a haunting that gets up close and personal. Although Dr.